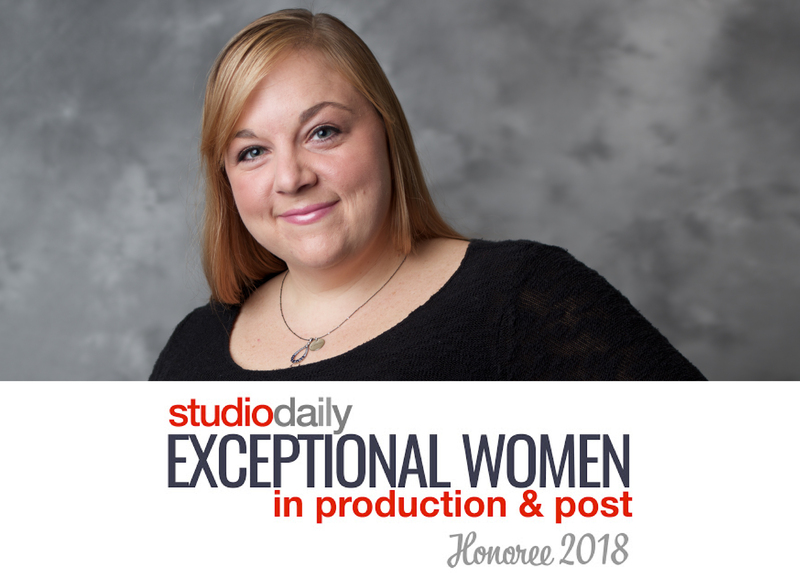 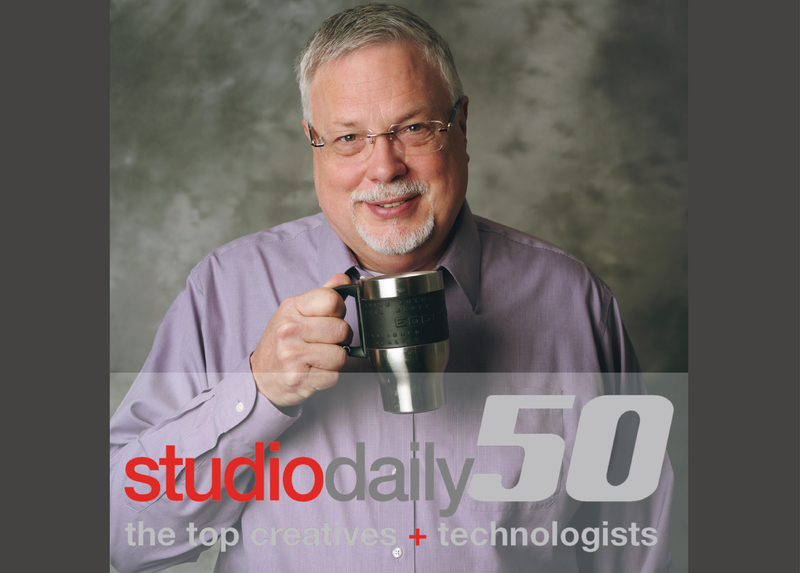 Michelle Maddox Honored in StudioDaily’s First Roster of Exceptional Women in Production and Post! 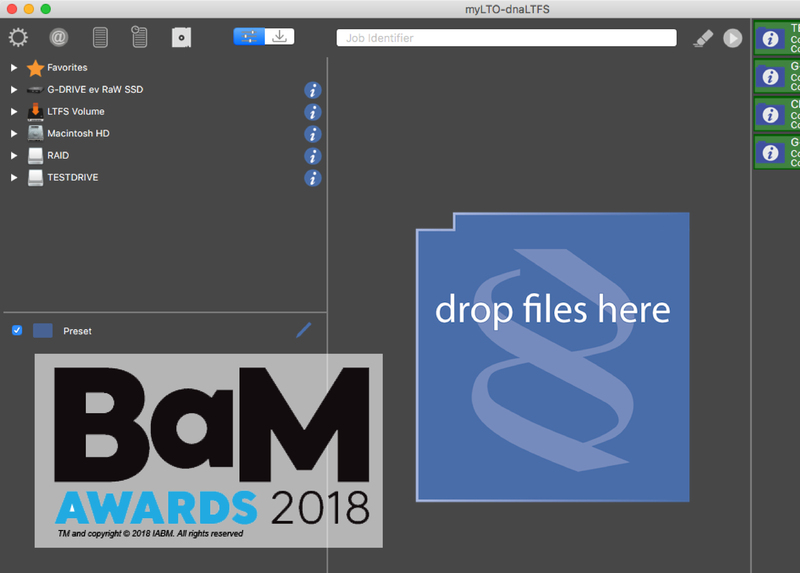 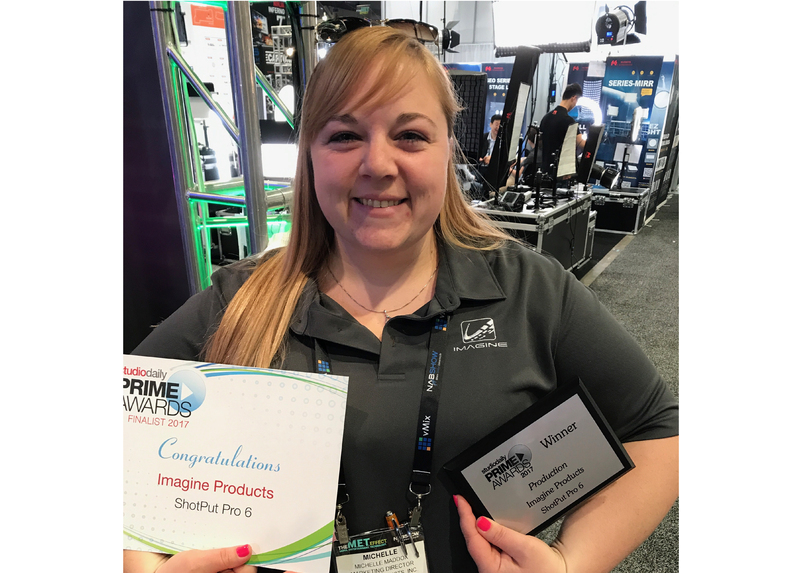 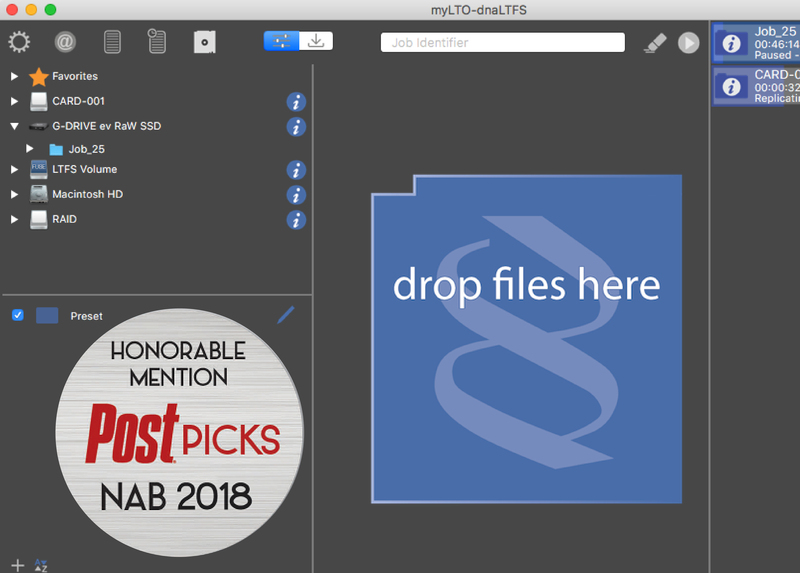 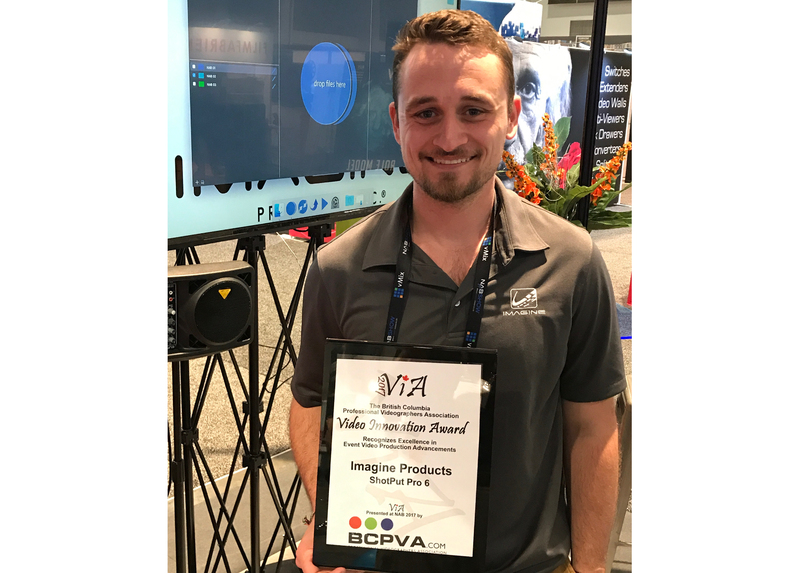 The British Columbia Professional Videographers Association present these awards to companies at NAB who have released new products that are game-changers for corporate and event video producers. 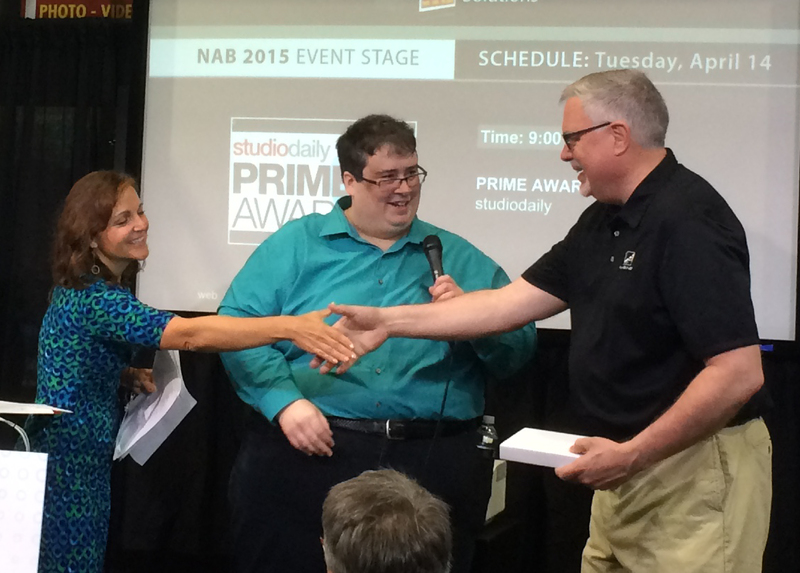 In order for products to be eligible, a pre-production or production model must be demonstrated at NAB. 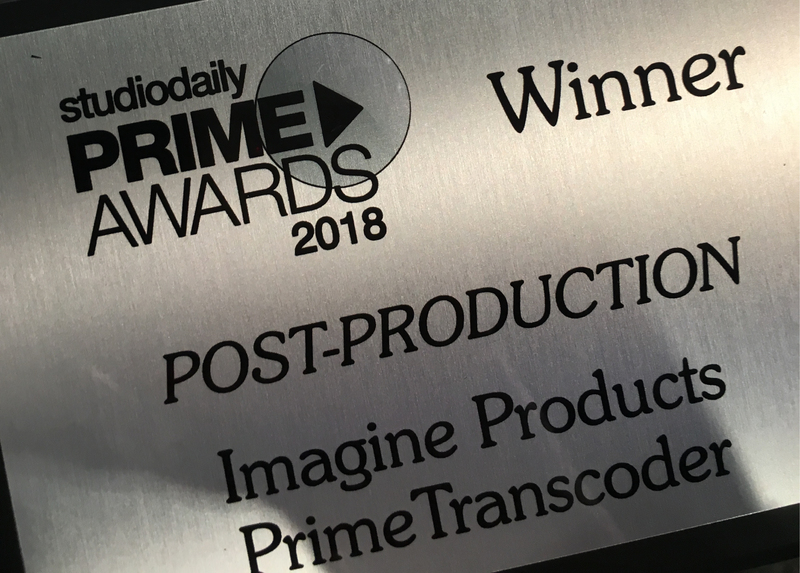 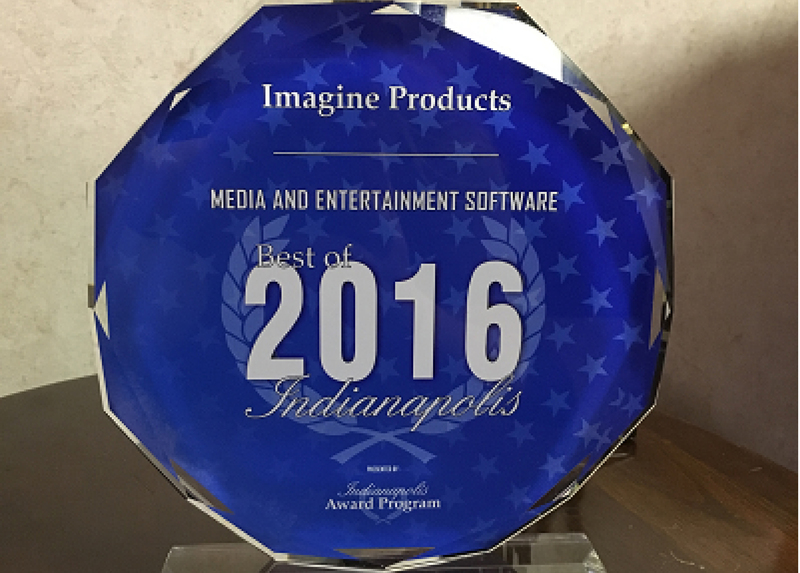 ShotPut Pro has been nominated for the short list, achievement in post production. 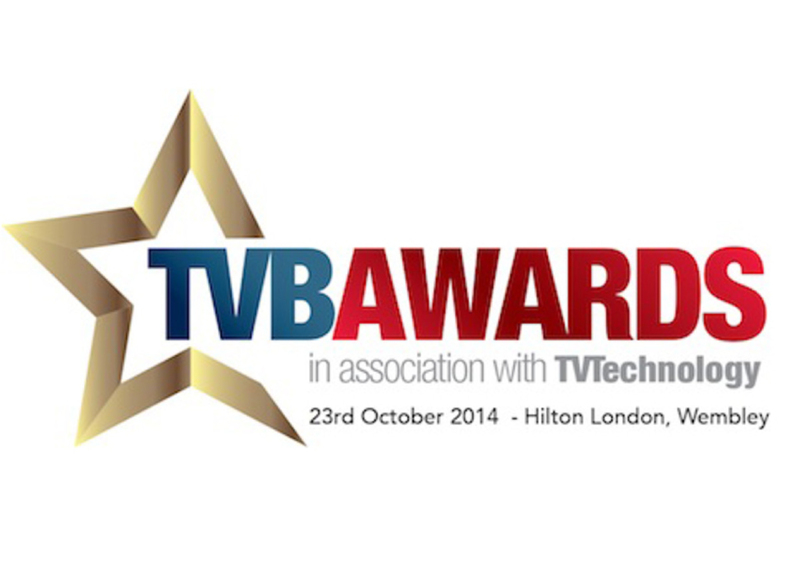 Awards will be held in London on October 23, 2014.